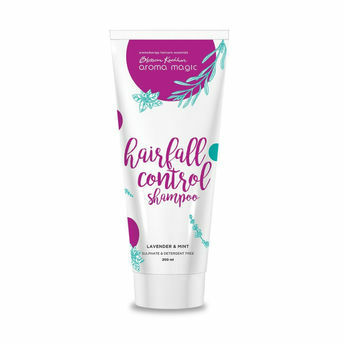 The Aroma Magic Hair Fall Control Shampoo is enriched with natural oils and essential oils of clary sage and lavender to help balance the pH levels of the scalp and strengthen hair strands. The plant juice of aloe vera and reetha deeply cleans and conditions the hair from the root to the tips. 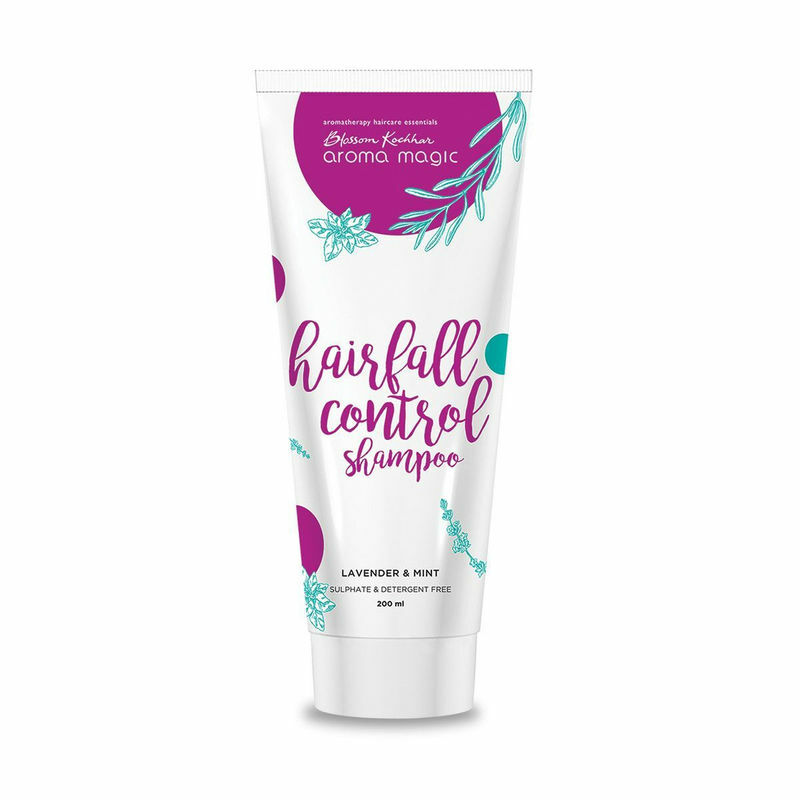 The extracts of thyme, peppermint and natural vitamins increase blood circulation to the scalp, there by promoting hair growth and shine. Tocopherol hydrates hair fibres while restoring natural moisture levels of the scalp, giving you back control of your luscious hair.